Welcome the Spring ! 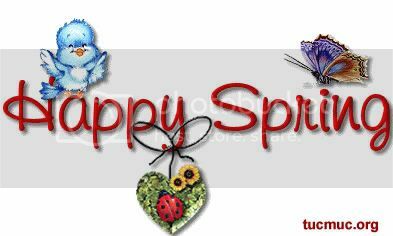 Send spring pics to your loved once. Spring makes the world a colorful and happy place....multi color flowers, butterflies, honey bees and scented air makes it all a romantic season.